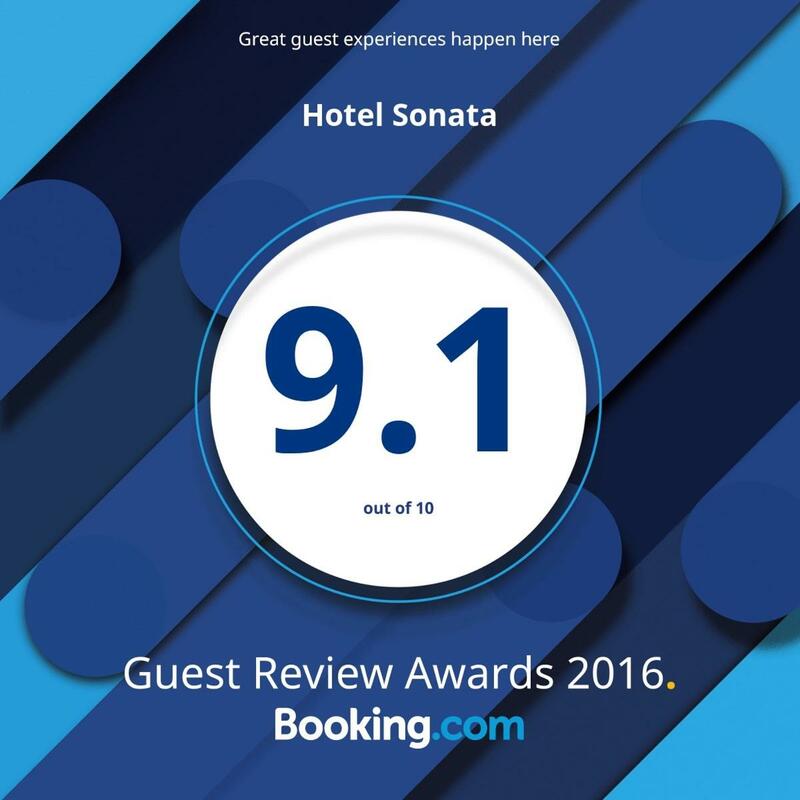 HOTEL in SAMOKOV - Hotel Sonata - Samokov hotels, Bulgaria, Borovets ski resort » Book now! Book now or contact us! For direct reservations via credit card choose a period and than click the Check availability button. When you book your details are protected by a secure connection with booking.com! You can make a reservation without credit card guarantee- just contact us using the contact form below.